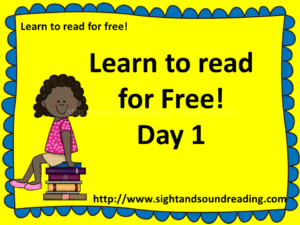 The Sight and Sound Reading program is an online reading program that was created in the hope of helping all children learn to read with confidence. 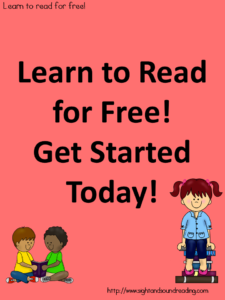 As such, we have tried to create a website that teaches children to read for free, and that helps struggling readers find the tools they need to experience reading success. Additionally, we do have resources available that go along with the program that you can inexpensively purchased in the store. These resources can be used by individuals at home or in a classroom setting. If you wish, we’d love to have you join one of our membership sites. That way you will have access to all that we have to offer.